If you’ve recently landed a job in Germany, you’re no doubt excited about the prospect of relocating and beginning your new employment. Yet there are some logistical steps involved in packing up your household and moving to a new country. Fortunately, these don’t have to be overly burdensome – as long as you have the right information to guide you through the process. In this guest post A-1 Auto Transport tells you what’s involved when importing a car into Germany (and other items). The Federal Customs Service (Bundeszollverwaltung or Zoll for short) in Germany has a variety of regulations that govern the importation of your household goods. Fortunately, if you’re moving your residence to Germany a special exemption allows you to bring in all of your regular household items without paying the typical import turnover tax. This makes relocating to the country an affordable proposition. However, keep in mind that you’ll have to meet certain requirements in order to be eligible for this exemption. First, you must be able to show that you’ve lived outside the EU for at least the last 12 months. Second, you must be transferring your residence to Germany (also referred to as ‘establishing your new normal place of residence’), even if this is only going to be temporary. Third, your household items must be used by you for a minimum of six months before attempting to bring them into Germany. Finally, you must import your household goods within 12 months of establishing your residency in the country (1). If you meet all of these conditions and provide the appropriate paperwork (covered below), you won’t be required to pay the normal import turnover tax. However, excise duty may still apply, so it’s best to contact customs before moving to determine if any of your items will incur this expense (2). Your personal motor vehicle is handled a bit differently, when transferring your place of residence to Germany. You’ll need to fulfill all of the requirements covered above, and be able to demonstrate that you’re relocating your primary place of residence into the country. This will allow your vehicle to also be exempt from the import turnover tax just like the rest of your household goods. This exemption is quite favorable, as otherwise you’d be charged a 10% import duty and a 19% import turnover tax (the Einfuhrumsatzsteuer, which is the term German officials use to describe value added tax or VAT) (3). Where the process differs is in the payment of an additional tax that Germany levies on motor vehicles in the country. You’ll be required to pay the German vehicle tax at the border, and no exemption for the trip to your vehicle’s local city or town of registration is offered. Customs officials at the border will provide you with both a tax card and receipt of payment of the vehicle tax, and you need these documents to proceed into the country (4). It’s important to be aware of this additional charge so you’re not unprepared to meet this financial obligation during your move. 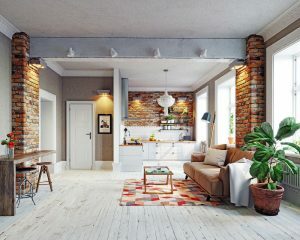 Since import tax exemption is conditional upon establishing your new place of residence in Germany, you’ll need to prove this is the case. 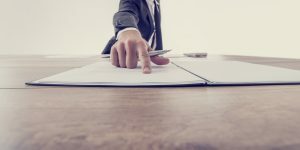 Acceptable documentation includes paperwork indicating your lease has ended or the recent sale of your home. You can also submit documents showing your employment has ceased in your country of origin. Or you can take the opposite tact. Rather than demonstrating your home lease or employment has ended in the country you’re moving from, you can prove you have employment or housing within Germany arranged. Appropriate paperwork includes a residence permit or registration receipt, from the Registry Office in the local area where you’ll be living. Other options include a copy of your new lease, documents from your new employer or a written statement from your company stating that you’re being transferred to Germany (5). In addition to paperwork showing you intend to make Germany your new home, you will need your ID, passport and likely additional forms. A full list of the items you’re bringing into the country may also be required. To ensure you have all of the appropriate forms (so you don’t experience delays or unnecessary expenses), it is best to contact German customs directly before your move. You can reach their main information line here. If you prefer to speak with the local customs office at your point of entry into the country instead, you can find contact information for the office in question by using this page. 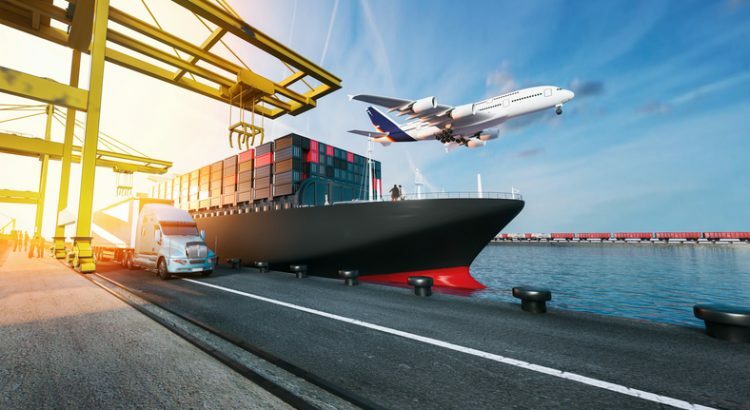 In order to bring in your vehicle without paying the import turnover tax, you need to demonstrate that it has been used by you for at least the last six months. The registration certificate from your country of origin is sufficient for this purpose (6). You may also need additional paperwork, such as receipt of purchase or the vehicle’s title. For a full and up-to-date list of the documents you’ll need to have during your move, contact German customs before importing your vehicle. 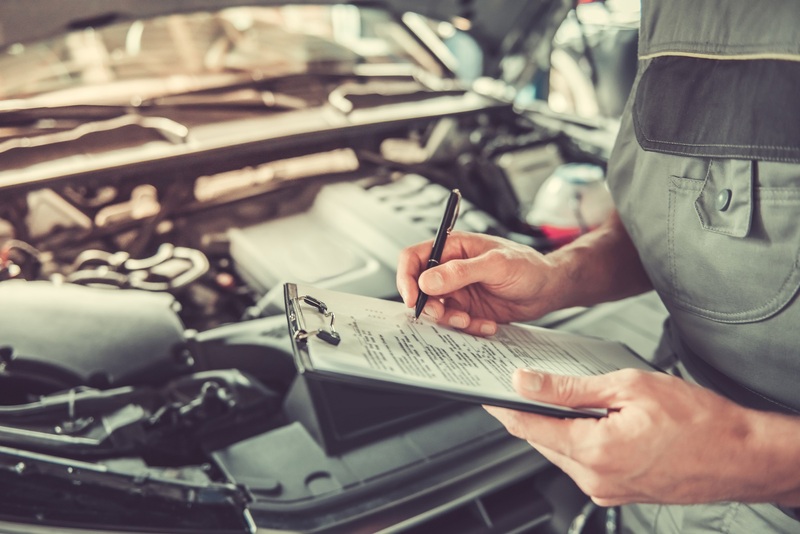 Your vehicle will also have to pass a safety inspection and an emissions test, otherwise it will have to be modified to operate in Germany. An international moving company will be well versed in this process, making them a helpful and convenient resource. They will also ensure all necessary paperwork is properly filled out and that you’re in compliance with all the various regulations involved in importing a vehicle into Germany. As with any move, a good deal of planning, preparation and paperwork will be involved. The good news concerning importing a car into Germany (as well as other goods) is that it can be done without incurring any import turnover tax, making the prospect of relocating quite affordable. Be sure to have all of your ducks in a row by consulting the information above and you should be able to avoid problems and ensure that your transition into the country is a smooth and successful one. A-1 Auto Transport has over 30 year of experience in the transport industry. They are always happy to help expats relocate to countries like Germany for work. Also in our blog: You’ve found an apartment in Germany and signed a rental contract—now you need to take care of a few last things before that apartment can truly be home. From getting internet to registering your address, we have compiled the most important to-dos you’ll need to check off your list.